In celebration of his first Oscar win (on his 14th try), let's celebrate by counting down the most beautiful shots in Roger Deakins' prolific career. In celebration of his first Oscar win (on his 14th try), let’s celebrate by counting down the most beautiful shots in Roger Deakins’ prolific career. This past Sunday night, Roger Deakins finally brought home Oscar gold. It was his 14th nomination and his first win, a crime unto itself in the world of film awards. But it’s finally happened and we (those of us who care deeply about such things) can breathe a sigh of relief. For those who aren’t familiar with the fervor over Deakins’ work, we’d like to take a moment to provide something of a primer. The British cinematographer has been working in the film industry since his debut as the cinematographer of Ernest Abbeyquaye’s 1975 short film, Mothers Own. He primarily worked in short films through the late 70s and early 80s but found his first major break with Michael Radford’s adaptation of George Orwell’s 1984 in, well, 1984. His long and illustrious career is littered with collaborations with filmmakers such as The Coen Brothers, Sam Mendes, and more recently, Denis Villeneuve. He’s even served as a visual consultant on numerous popular animated projects such as Pixar’s Wall-E and DreamWorks’ How to Train Your Dragon. If we were to describe his career in one word, it might be prolific. For over 30 years, Deakins has been a mainstay in the world of cinematography. On the Oscar trail, he’s been getting nominated since 1995, when he earned his first for The Shawshank Redemption. Still, as prolific as he may be, Roger Deakins has been a reliable purveyor of cinematic beauty throughout his career. As you’ll see in the list below, he’s a master of shadows and silhouettes. He’s also not afraid to toy with perspective or play in very low light situations. His style bold, but natural, often capturing the real world as it is struck with the perfect lighting. When it comes to cinematography, a mastery of light — the ability to bend it to your will — is something for which Deakins has few rivals. 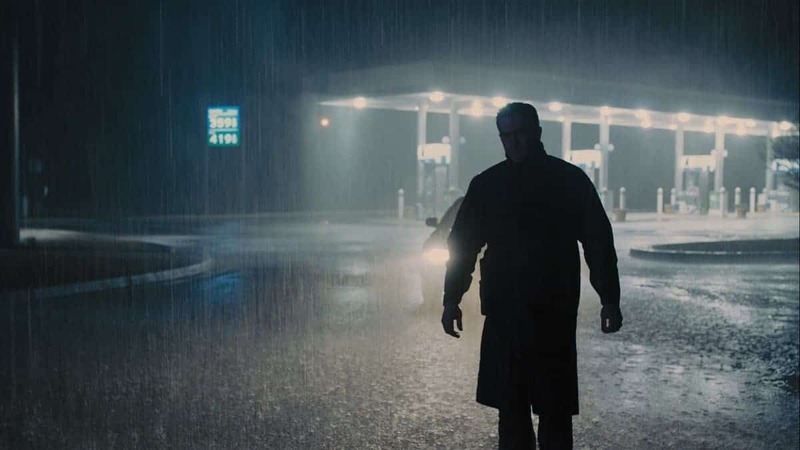 To celebrate his finally winning an Oscar, we’re looking at the 25 most beautiful shots of Roger Deakins’ career, according to us: the folks who have been peddling his still frames for years on One Perfect Shot. In all of the subjects we confidently claim expertise, this might be one of our best. 34. O Brother, Where Are Thou?